8th Street Market is a community-focused food hub, where a spirit of creativity meets entrepreneurship, growing a group of tenants that serve one another as well as the community. By supporting small and midsize local farmers, 8th Street Market gives back in more ways than one, pairing culinary excellence and experiences to feed a cycle of growth for the area’s agricultural producers and food entrepreneurs. 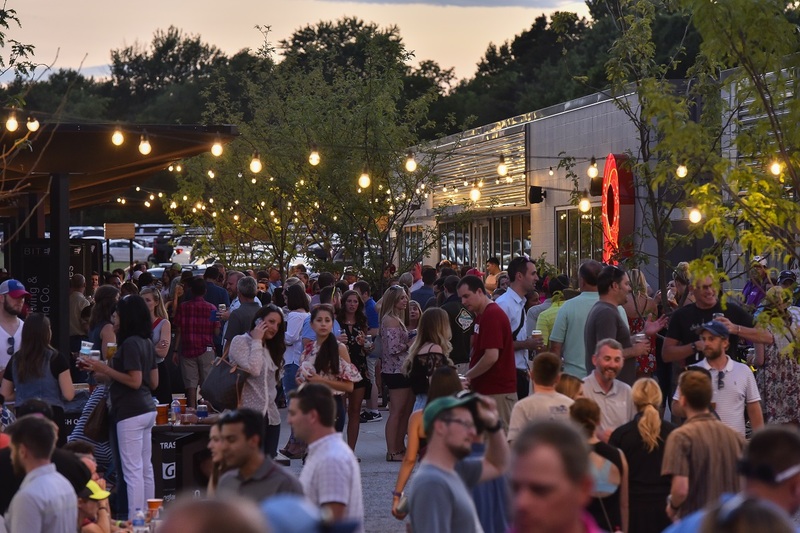 8th Street Market is a key component of the ever-expanding downtown Bentonville experience, located in heart of the Market District. Here, gatherings are grounded in a commitment to community, a shared love of food and drink, and the belief that together, we can all become better.